Hey y'all & welcome back to my "Little Bit of Life" series. 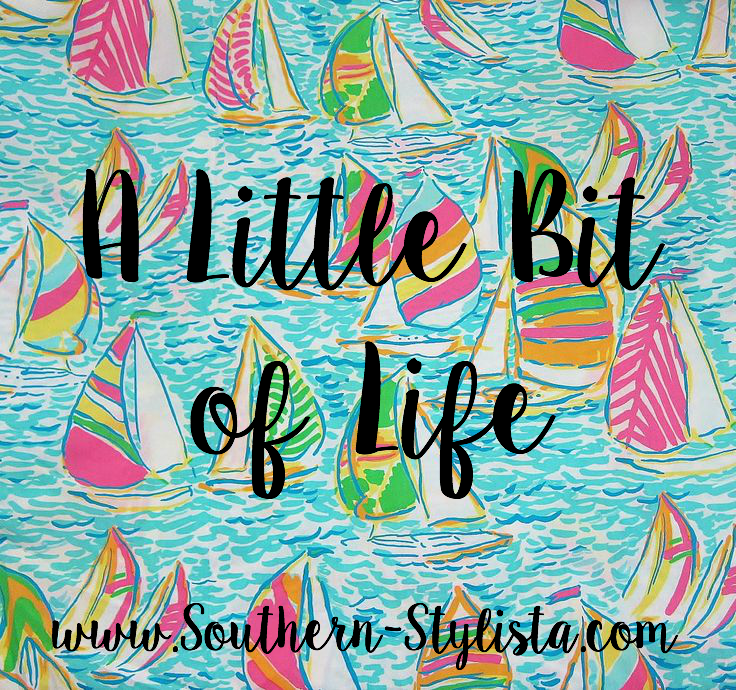 It has been a crazy week & weekend (hence the reason why this post is going up on a Sunday afternoon). 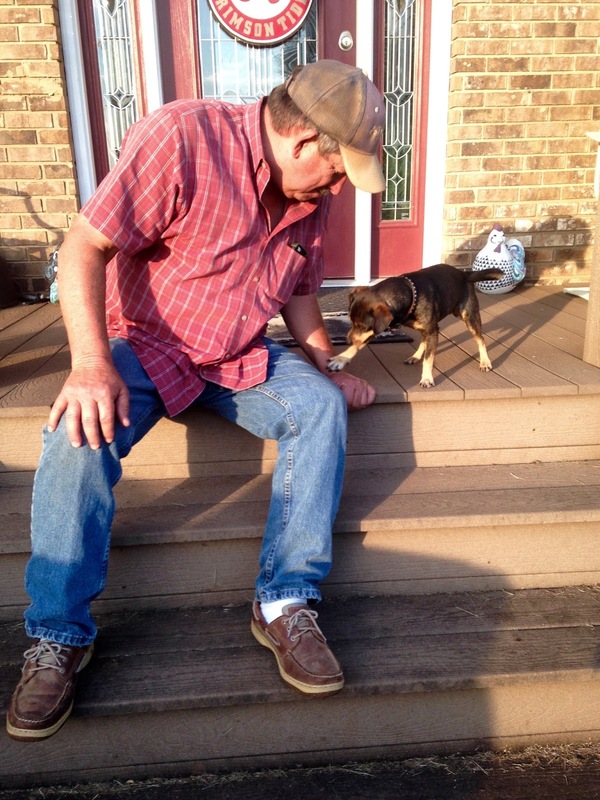 Last night, my husband and I got a call that my dad's precious "Little Dog" had been hit by a car. We are so sad at losing her because my daddy loved her more than he had ever loved any other dog. She would always "defend" him when anyone playfully hit him, she had a personality unlike any other. If y'all will send some positive thoughts to our family as we miss her, we would appreciate it! 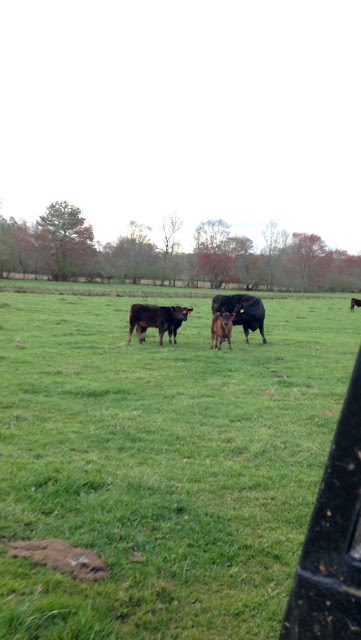 Spring time in Alabama means growing baby calves, I love spending the afternoons with my husband checking our herd. The calves are so curious and playful, so fun to watch. 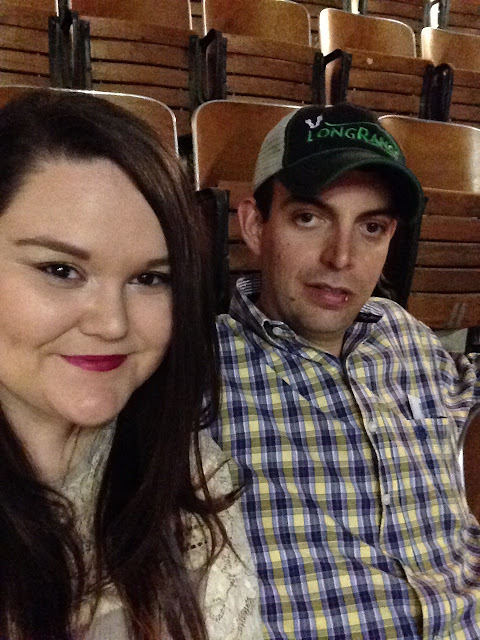 My husband and I went to the SLE Rodeo in Montgomery last night and had a blast. I mean, if cotton candy is involved, how can you not have a good time? 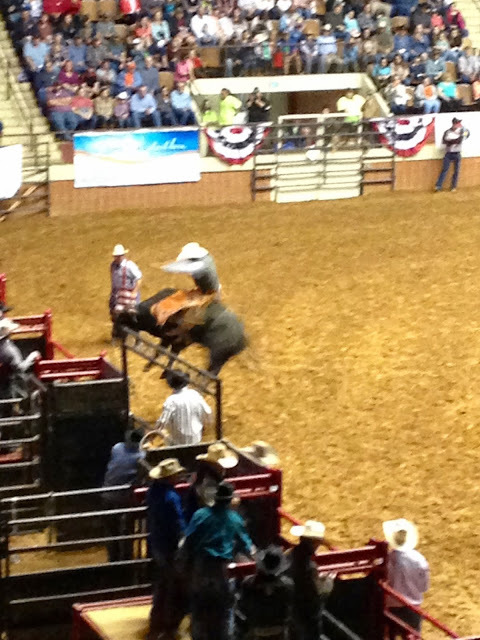 When you watch rodeos, are you rooting for the bull or the rider? I recently checked out the March issue of Marie Claire and y'all, there is a mini article in there called "Is That a Shondaland Show?" 3) "Oops, I Slept with My Boss"
If you watch Scandal, Greys, How to Get Away with Murder, etc. then you know exactly what I'm talking about. If you like country music, but you also like John Mayer then please do yourself a favor and listen to this song. Slow Dancing in a Burning Room is one of my favorites, and Granger Smith does it well. So sorry to hear about your dad's pup :( The Shondaland thing in Marie Claire is too funny - it's so true! Hope your family is doing well, so sad to hear about your dad's pup! That's so sad about your dad's dog. It's so hard to lose a family pet. It seems like you guys did have a great week. I'm sorry for the loss of your father's dog. I had to put to sleep my chinchilla of 9 years last Tuesday, so I feel his pain. There use to be a rodeo around here I loved going to, they've stopped over the years though. I'm so sorry about your dad's dog. I'm glad the rest of your weekend got better. Love everything Shondaland. So sorry to hear about your dad's little dog - hope your family is doing well!! If it's Shonda someone is probably hiding a pregnancy too!! I haven't had cotton candy in so long. It looks delish. Sorry about your dad's dog :( That's so sad. I am so sorry to hear about your dad's dog. It truly is like losing a member of the family. I just said a little prayer for y'all. 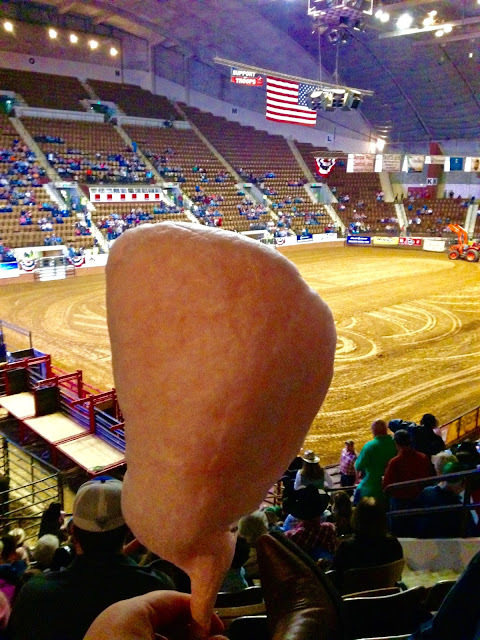 I haven't been to a rodeo since I was a little girl, but your post has inspired me to add it to my bucket list! Rodeos sound like so much fun! Definitely need to make it to one in my lifetime! I'm so sorry to hear about your dad's dog! That is a terrible feeling. 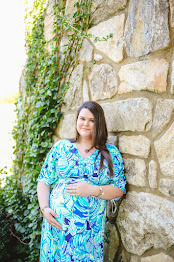 Loved reading this post! Sorry about the dog! Sorry to hear about your dad's dog, losing a pet is so heartbreaking. But on a lighter note, that cotton candy looks bomb!